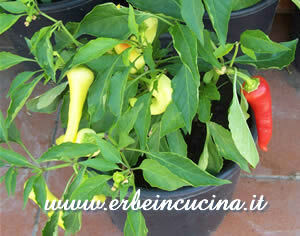 A couple of months ago, I choose some chili plants to follow on the blog, for an ironical Chili Peppers Reality Show. Finally all the plants are showing results, and I can reveal all their secrets. The mystery of Frida Black is solved: it is a beautiful ornamental dark chili plant, among the most beautiful I have ever grown. It has white flowers with purple edges, deep purple pods about 4cm long, that ripen to a bright orange, as you can see from the picture. 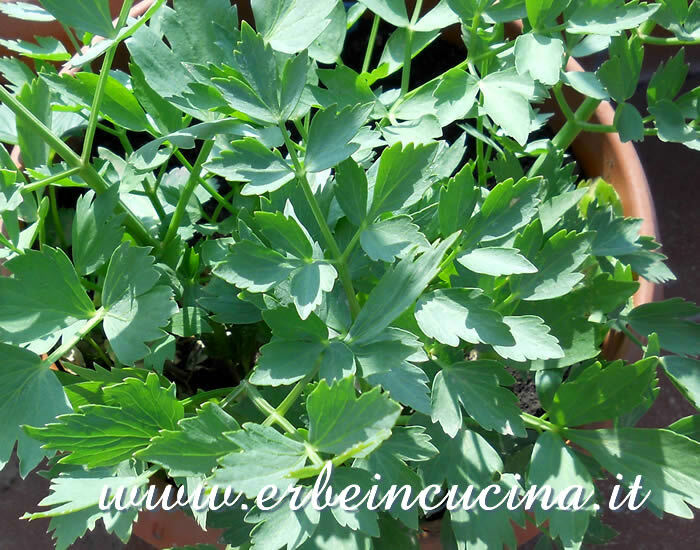 The plant is a lovely shrub about 60cm high, incredibly productive. Banana Sweet it's a Capsicum annuum with white flowers and pods up to 12-14 cm long, that ripen from bright green to yellow, orange and finally red. They can be harvested still unripe, and are fleshy and fragrant. A recipe: Banana Sweet Chili Sauce, delicious on sandwiches and fritters. 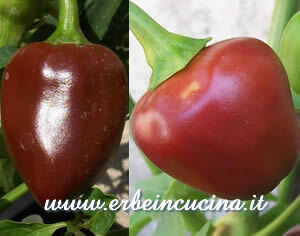 The Chili de Onza has pods about 5cm long, shaped like strawberries, that ripen from dark green to brown. They have a thin flesh and are perfect for drying. Their aftertaste is different from other chilies, many say it's similar to licorice. More details: Chili de Onza. The Ethiopian Brown Berbere has large round pods about 3cm, which ripen from green to brown... and then show their peculiarity: maturing to dark red, they become soggy to the touch, and when opened reveal a creamy pulp, perfect for sauces. 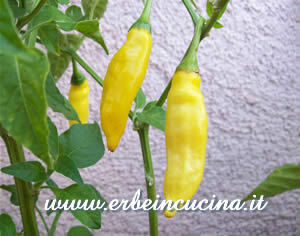 The Aji Pineapple has white flowers with touches of green, and hot pods which ripen from green to yellow. I was a little disappointed, because I expected a more fruity taste. 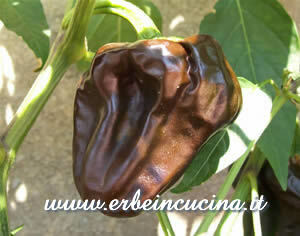 The Habanero Black Congo produced only one pod until now. 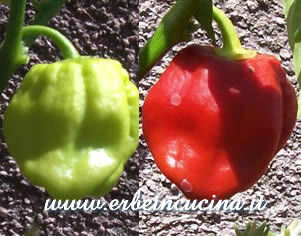 It has the shape and size of the Habanero, and ripen from light green to a dark, unusual, red. 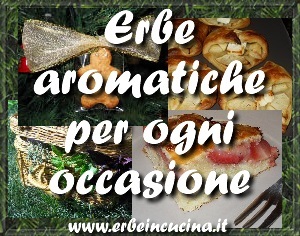 The Bode Orange was eliminated, because it died before flowering. Next year, I will grow it again. EDIT: Yes, I grow it again, these are the pictures: Bode Orange. Shame about the aja pineapple, they do look very intersting. 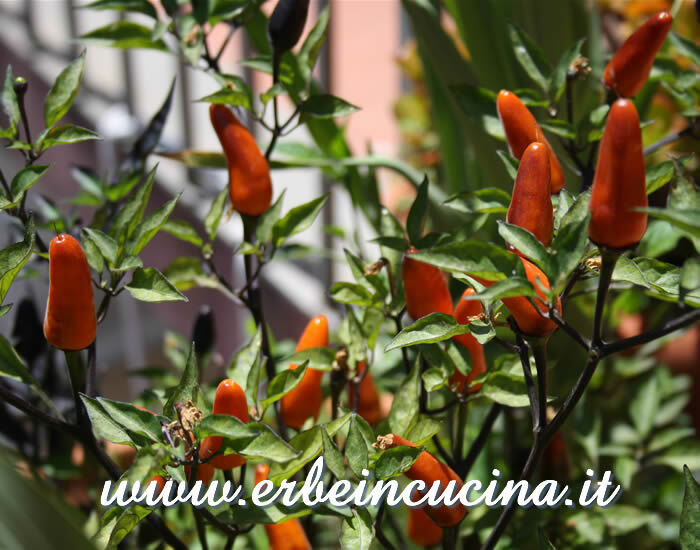 They are beautiful and I liked them, but I preferer other chilies from the same family (Baccatum), like Jamy or Aji Benito, milder and with a better taste.